TS Cleaning Limited provides specialist sign cleaning in Sevneokas, Tonbridge, Otford, Dartford and the surrounding areas. We clean signs using water fed poles. Our pure water fed poles enable us to quickly and effectively clean your signs with the minimum disturbance to you and your business. Using water fed poles means our feet remain safely on the ground ensuring the safety of the operator. By choosing TS Cleaning Limited to service your business, you can be confident that your exterior signs will be clean and will project a professional image to your customers and visitors. We are dedicated to ensuring our clients premises are always clean, pleasant and respectable. If your looking for sign cleaning in Sevenoaks or sign cleaning in Dartford or surrounding areas then please contact today using the online quote form and we'll get back to you as soon as possible. As well as sign cleaning in Sevenoaks, Tonbridge and Dartford we also cover Kent and London. 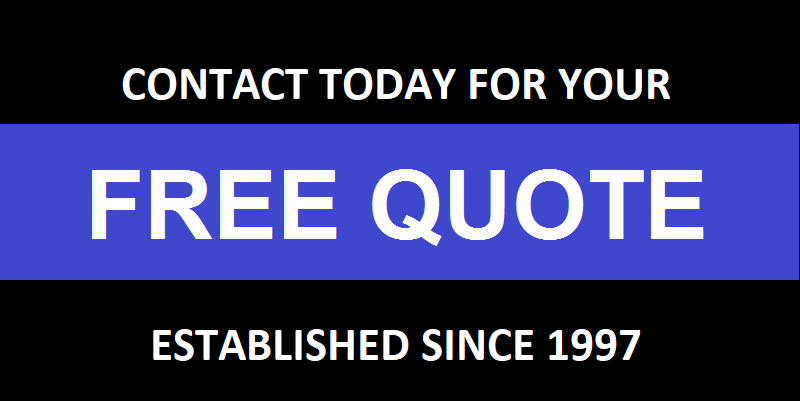 So if you have multiple locations let us save you money by quoting for them also.